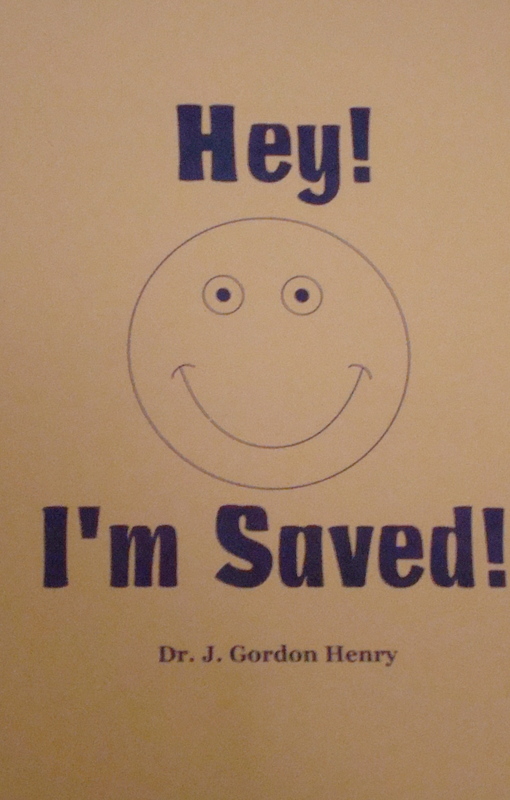 JGHM Ministries Book Store: Hey! I'm Saved! 1 Chronicles 4:36 - "And Elioenai, and Jaakobah, and Jeshohaiah, and Asaiah, and Adiel, and Jesimiel, and Benaiah,"